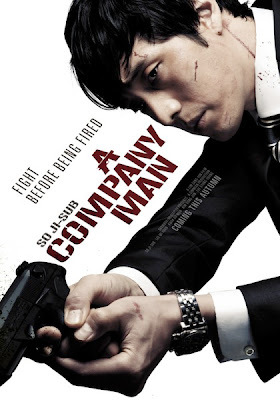 I don't keep up with Korean cinema as much as I'd like to, but every now and then something catches my eye, and this time it's a film called A Company Man. 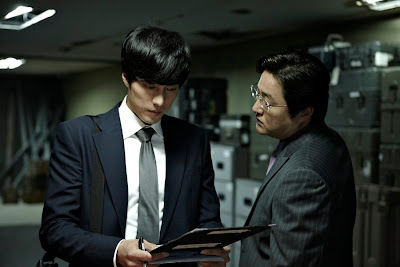 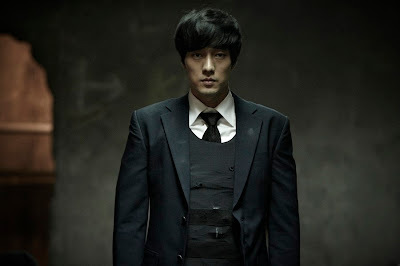 Directed by Lim Sang Yun and starring So Ji Sub, the film is another entry in the seemingly inexhaustible hitman genre, good thing then that I lap that stuff up! 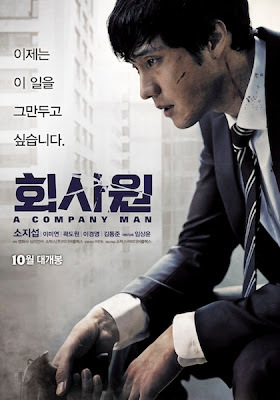 A trailer is available below or to see it in better quality click here. The plot is clearly riddled with cliches, but then so are most hitman movies. 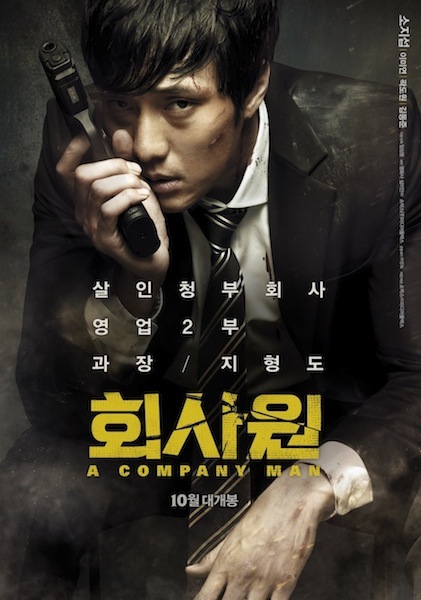 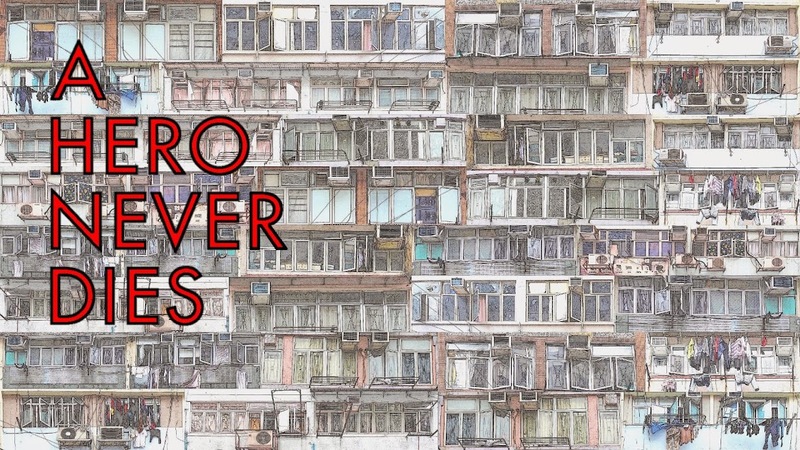 If the action is up to par this looks like it could be a great deal of fun, and as ever with Korean film it has those remarkably high production values to make it look fantastic. The film is released during October so maybe those of you lucky enough to have access to a Korean theatre could let us all know how it is?